The Organized Communities Against Deportation (OCAD) Community Activism Law Clinic serves only referral cases from OCAD at city-wide level. 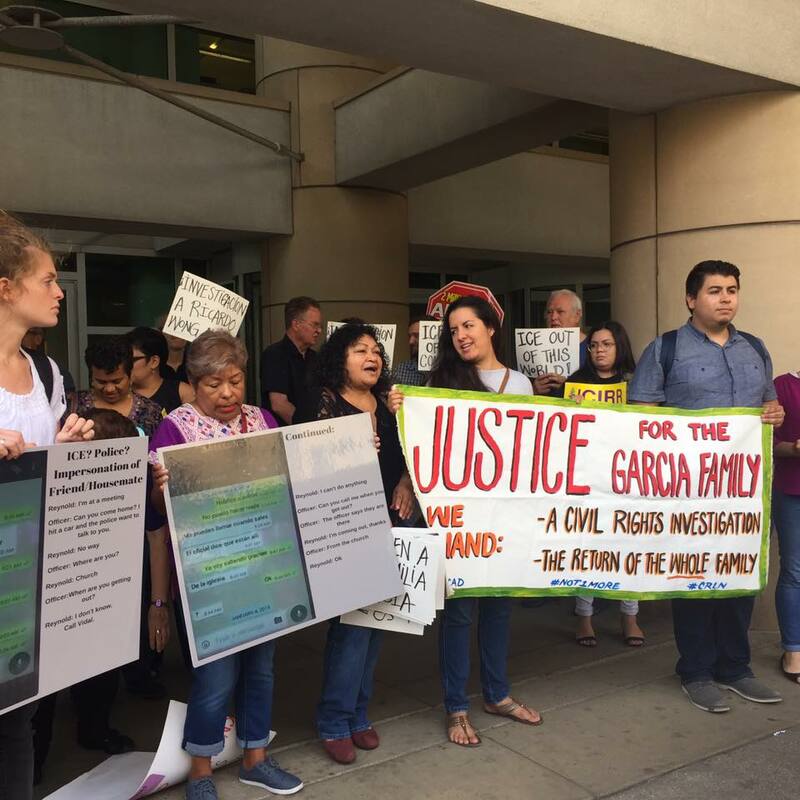 Organized Communities Against Deportations (OCAD) is a community based organization in Illinois that organizes against unfair and inhumane immigration enforcement practices that impact immigrant communities. We fight case by case, person by person, at the same time that we work to change the implementation and enforcement practices that criminalize our community. We are an organization that is based in Chicago, and an integral part of the Not One More deportation campaign. OCAD emerged from the work by the Immigrant Youth Justice League (IYL) and is committed to continuing the principles of the organization of leadership of those directly affected by the policies we seek to change and the continuation of organizing undocumented, unafraid and unapologetic.